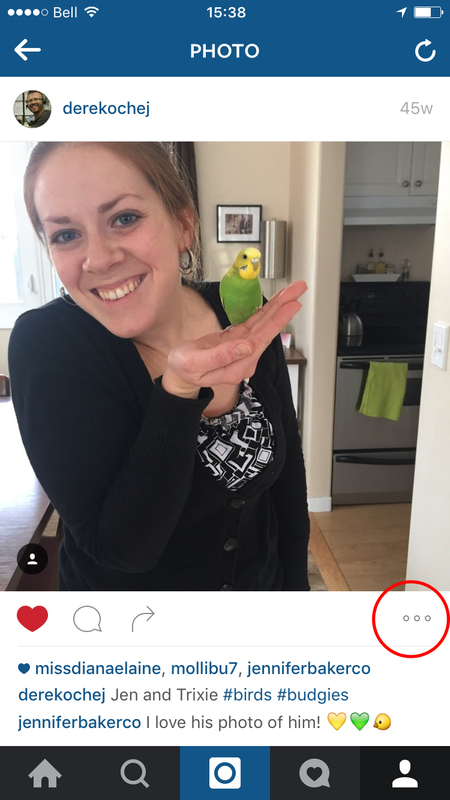 Instagram is an online photo-sharing, video-sharing social media site. 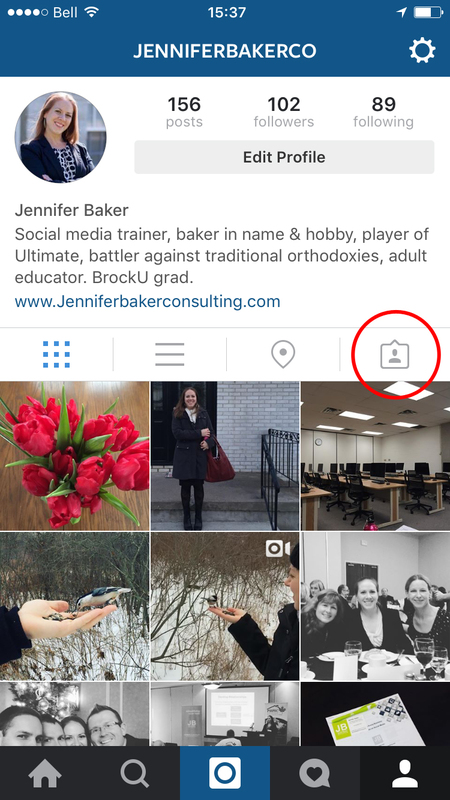 Launched in 2010, Instagram currently has over 400 million monthly active users. Of those, 75% reside outside of the United States. There are over 3.5 billion likes per day on the over 40 billion photos shared per day! 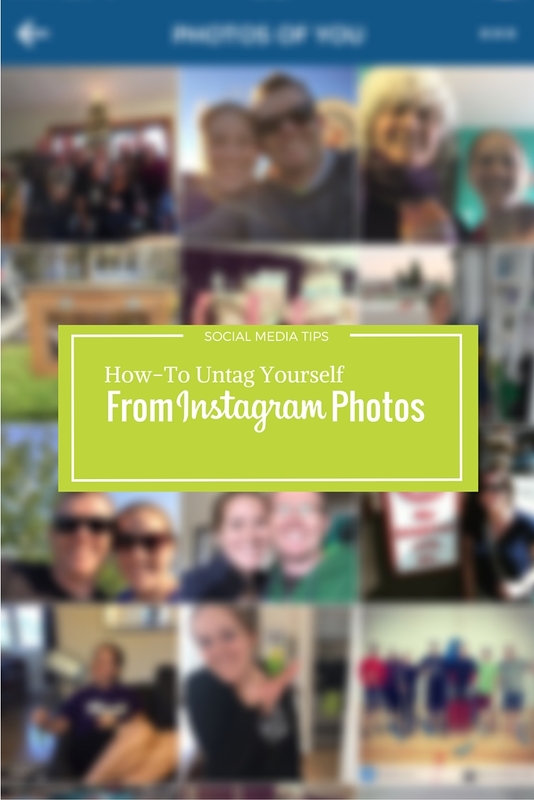 One of the features of Instagram is that users can tag other users in photos and videos, like photos of your boyfriend/girlfriend, vacation and family photos, inappropriate gifs, or whatever crosses your Instagram feed. However, relationships may sour, photos may be a bit too inappropriate, or it just may be time to clean-up your profile. That’s it! 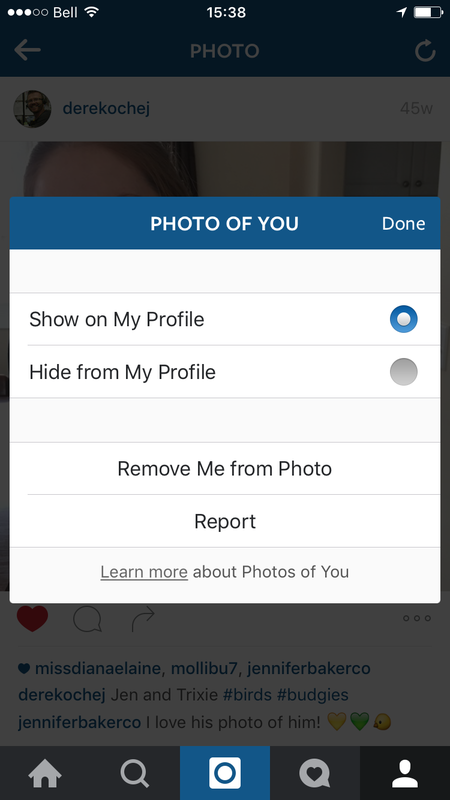 Now you can untag yourself from unwanted Instagram photos. One of the biggest complaints I hear about Facebook is the amount of content that is generated by friends and businesses. What if there was a way to organize and curate the information based on topics? Perhaps it is my Type A personality, but one of my favourite Facebook features is Interest Lists, which allow users to create on-demand, curated lists of topics of interest. 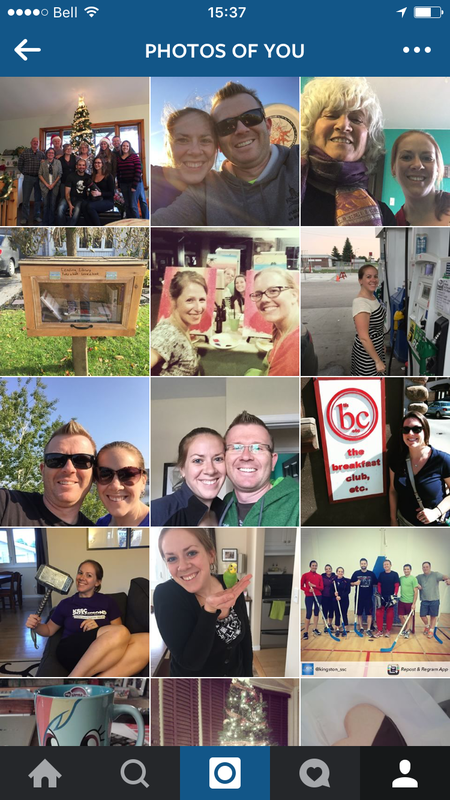 Are you worried that you will miss a post from your favourite business? Curated Interest Lists bypass the Facebook algorithm, and provides you with all of the business’ posts with the click of a button. Rather than thousands of posts from hundreds of businesses clogging up Newsfeed, you can view posts when convenient for you. Lists are available on both web and mobile! If you just have a minute to check Facebook, you may not want to be bombarded with posts from everyone and everything. 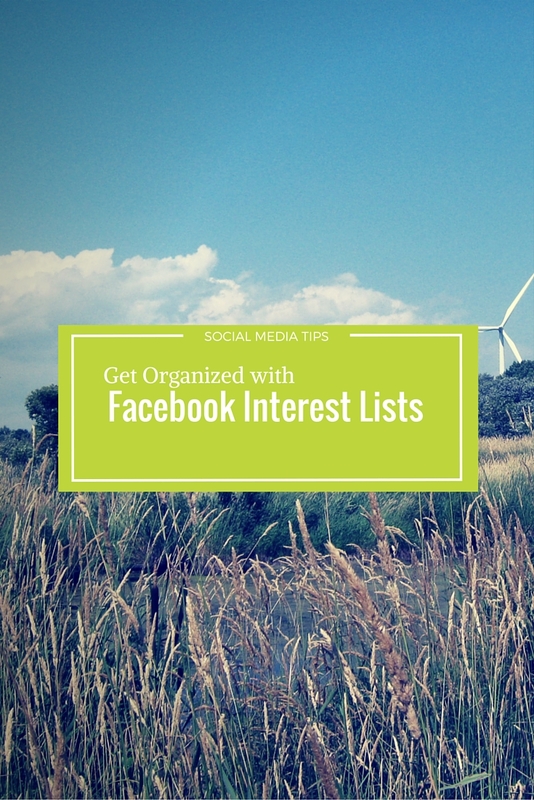 Interest Lists provide an ‘on-demand’ service for your Facebook posts. Personally, I have a list for “Kingston,” “Clients,” and “Social Media.” If I want to see the latest news in social media, it’s just one click away! Making a “Client” list? Don’t worry, these lists can be public or private based on your needs! To access the list, visit: https://www.facebook.com/bookmarks/interests. It will also be located on the left-side of your Facebook screen, or under “More” on the mobile app.